This entry was posted in Substance Abuse on October 11, 2013 by Platinum. ‘Molly’ has become a more common guest on the electronic music and club scenes as of recently, and by this we mean an illegal stimulant drug that is pushed as the pure powder form of the banned substance MDMA, the main chemical in ecstasy. Molly has definitely seen an increase in popularity over the past few years, with a 100-fold increase in some states between 2009 and 2012, according to the Drug Enforcement Administration (DEA) . 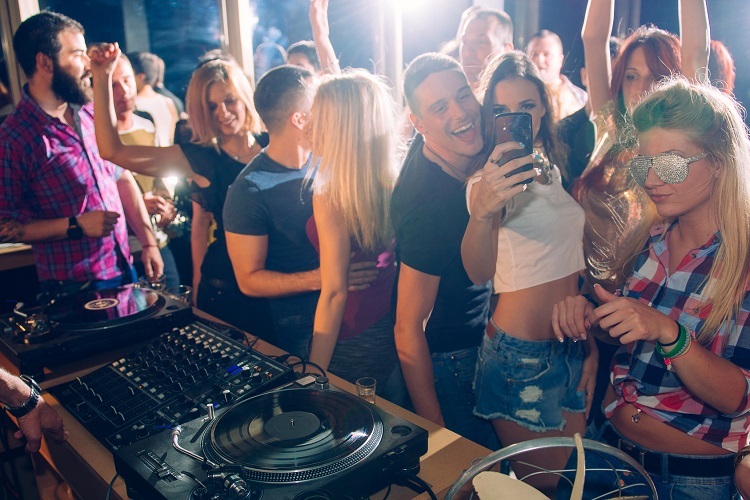 This surge may also be contributed to pop culture entertainers and celebrity endorsements, such as from Miley Cyrus and Kanye West, who have made references to this drug in their songs and concerts over the past few years. One of the dangers about Molly, and the use of any illegal street drugs, is that the drug often contains other harmful ingredients that can prove fatal to anyone who might use them. When used in the club or electronic music scene, Molly is often compounded with other damaging substances that could prove dangerous when mixed together, such as caffeine, marijuana, ephedrine, or alcohol . While this is often done experimentally or recreationally, the consequences can prove deadly. Just recently, Molly claimed the lives of four individuals, all young students who illicitly used Molly during raves, concerts, or in clubs. In addition, The Drug Abuse Warning Network has reported that the number of visits to emergency rooms within the U.S. involving Molly has increased by 123 percent since 2004 . According to the National Institute on Drug Abuse, Molly functions by increasing the levels of the neurotransmitters in the brain, which consequently influences mood, appetite, and sleep. While many individuals may be drawn to the “feel good” emotional side effects that are commonly experienced when taking Molly, many of the negative effects of the drug include anxiety, depression, confusion, sleep abnormalities, further drug addiction, and death . The increased use of Molly throughout the nation, especially among students in the party scene, is a public health cause for concern. While many individuals may accept use of this street drug as the “cultural norm”, it does not lessen the grave dangers associated with taking it, even if it is just a onetime experimentation. Molly is considered to be a Scheduled 1 controlled substance by the Drug Enforcement Administration, which means it has a high potential for abuse and no accepted use in medical treatment . Having awareness of the potential dangers of the misuse of this drug can play a substantial role in the prevention of negative consequences that come with drug abuse and addiction. While Molly may certainly be the latest fad among many circles and age groups, this drug can quickly become an unwelcomed guest in the lives of those who may abuse it. If you or a loved one is struggling with an addiction to Molly, seek out the help you need to overcome it.